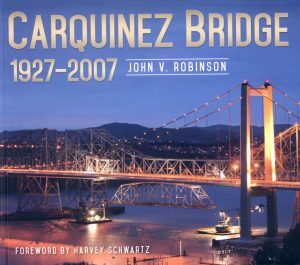 John V. Robinson is an award-winning writer and photojournalist who has published eight books with a focus on the historic bridges of the San Francisco Bay Area. 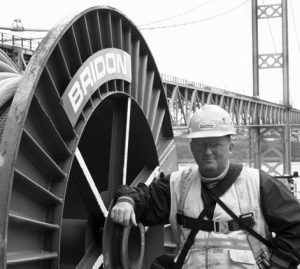 He specializes in photographing heavy construction work with a focus on bridge construction and the men and women who do the work. Robinson visits construction sites and does detailed photo essays of the iron workers, pile drivers, carpenters, laborers, and crane operators who do this demanding and dangerous work. He frequently collects oral histories of the workers. 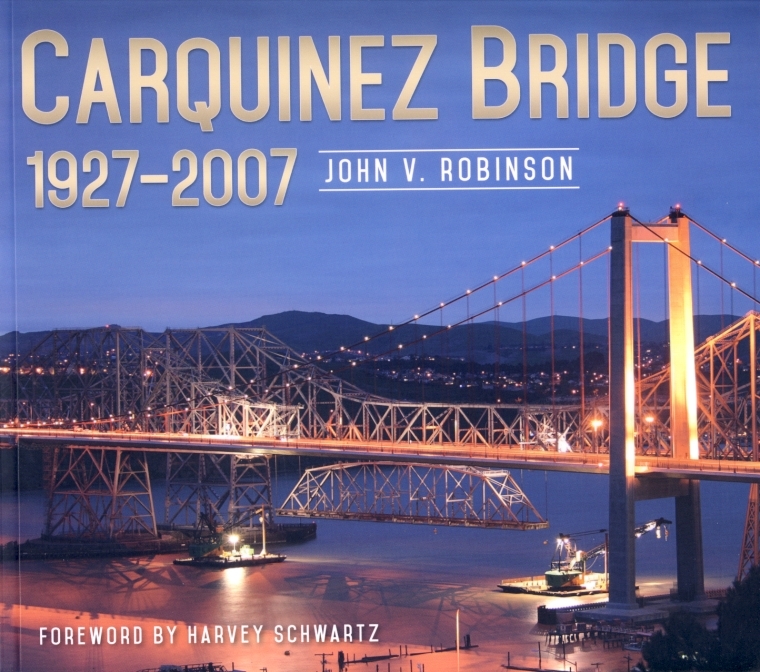 He is the author of several books, including Spanning the Strait: Building the Alfred Zampa Memorial Bridge; Bay Area Iron Master Al Zampa: A Life Building Bridges; and his most recent work, The Carquinez Bridge 1927-2007. Opened in 1927, the bridge across the Carquinez Strait was the first highway bridge in the San Francisco Bay Area. It was also the longest highway bridge in the United States. Robinson documents the life and death of this marvelous bridge. His next book, The Oakland-San Francisco Bay Bridge Troll, will be published by Fonthill Media in March 2018.